Prior to us leaving on our adventure around Australia, I spent many hours trying to decide what activities I should pack to keep our 7 & 8-year-old entertained. Hopefully, by sharing this list I can save other parents the anguish of deciding what toys/games to pack. 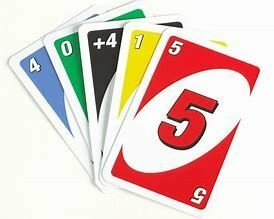 Our kids play UNO at least once a week, sometimes they will even play in the car. The best thing about cards is they don’t take up too much room and anyone can play. 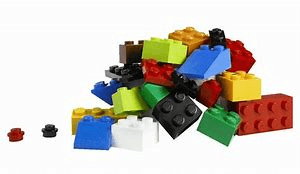 There was no way we would leave home without the Lego as our kids love to build things. Lego gives children the opportunity to be creative and experimental, not to mention it keeps them busy for hours! 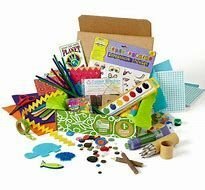 Our art & craft box consists of some paint and paint brushes, sticky tape, glue, string, chalk, crayons, and a variety of paper. You don’t have to spend a fortune, simply visit your local second-hand shop and you will find some awesome craft items. The kids often find rocks or feathers to paint, it is only limited by your imagination! 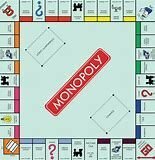 I love it when we play monopoly! Besides the quality family time, the kids are also getting an education in mathematics, reading/spelling, finance, and of course real estate. They are having a school lesson and they don’t even realise it. 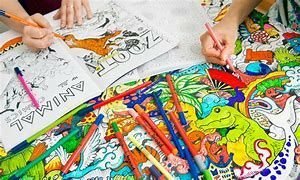 Colouring-in books are an inexpensive way to keep children of ALL ages busy. Make sure you give each child his/her own pencil case to avoid any arguments. Taking the children out of school for 12 months!